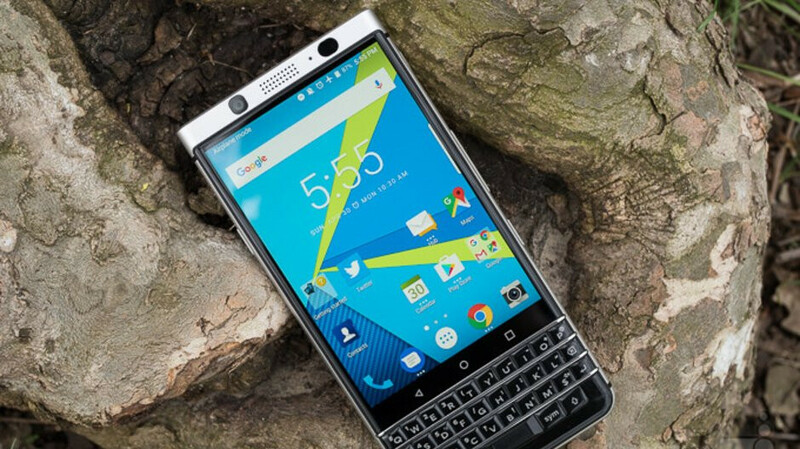 Software update ABI07 was recently disseminated to the unlocked version of the BlackBerry KEYone and the BlackBerry Motion. 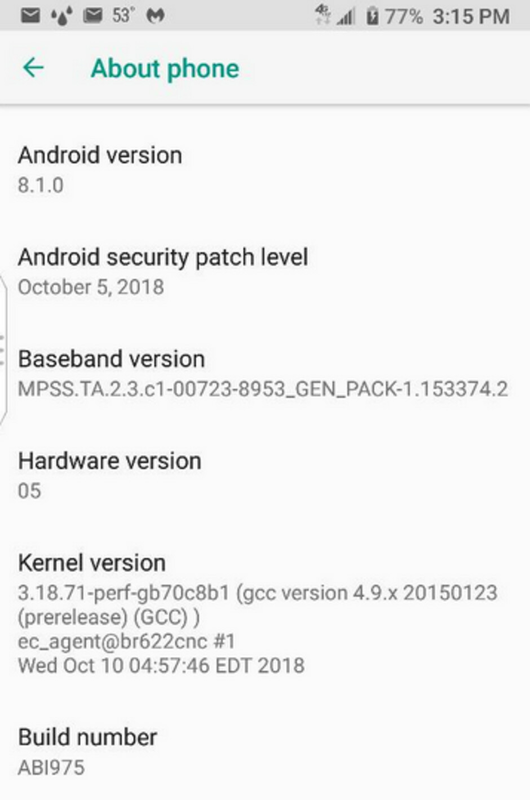 The update included the October 5th, 2018 Android security patch. According to CrackBerry, the same security patch is being sent out to the AT&T version of the KEYone through an OTA update to software build ABI975. Unfortunately, the update has yet to be listed on AT&T's website, but it is being pushed out to KEYone users on AT&T's network. When you receive the notification that the update has arrived on your KEYone, there are a couple of things you need to do before starting the updating process. First, you should make sure that your phone is connected to a Wi-Fi signal. You should also have the handset's battery charged to full-strength. Since this is an OTA update, it is released in waves. This means that it might take a few days before it hits your phone. If you're the impatient type, you can go into the device's settings and try to manually update your KEYone right now. It's NOVEMBER, so why is it just now getting the patch for October? I thought this was one of the things that they were guaranteed to get? https://androidenterprisepartners.withgoogle.com/devices/?_ga=2.230971997.379544437.1541006580-233513105.1541006579 Even though we're in November now and this the October security patch, Android Enterprise Recommend smartphones have 90 days to apply security patches, as per Google themselves. Says so in the link I've provided, and the Key1 is an AER smartphone. So going by Google's set of standards for AER smartphones, they are early in applying this patch. And since this is a carrier branded smartphone, it's also subject to the whim of the carriers pushing out the updates. Monthly doesn't equal quarterly, but I guess that's just another example of Excuse Bingo. Like I said before, this is NOVEMBER. October is over with. Google sets the rules for what qualifies as "on time" and "late" for Android Enterprise Ready smartphone security updates and OS updates, but I guess that there are some people that feel the rules only mean something when it justifies their narrative. I guess pushing the goalpost back again is the only answer you have when backed into a corner. I guess you getting triggered by every BlackBerry article is the only answer toy have whenever you see one gets posted.